The article below is from ION LIFE DETOX NEWS. 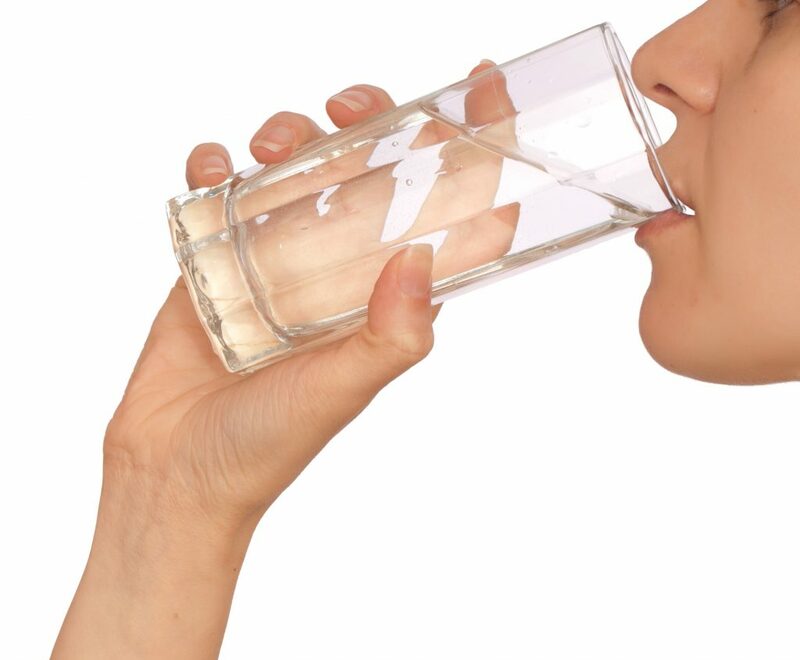 This article does a great job of explaining why it is so important to drink alkaline water. It is provided for information and educational purposes only. The information provided on this site is not meant to cure or treat any disease or illness. Please consult your doctor for specialized medical advice. For the last 30 years, Japanese and Korean people have been enjoying the health and fitness benefits of a water technology that we in the West had hardly heard of, and now its America’s turn! In the last few years we’ve seen a revolution in the way Westerners think about diet, stress and water. Since our director, Ian Blair Hamilton first wrote in the national health press about acid/alkaline balance, many thousands of mainstream Americans have mage the conversion, using alkaline water ionizers, changing their diet, changing their liquid intake, and distressing to reduce acid buildup. Today every health magazine is studded with articles and advertisements for ways to correct acidity. The most amazing thing about this health revolution is that it has been people-driven rather than drug company or medical establishment driven. People are making the choice to self-manage their future health….. The food that we eat burns with oxygen in our cells to produce energy. After burning, the food becomes acid wastes and the cells dump them into the bloodstream. Our body tries its best to get rid of these wastes through urine, breath and perspiration. In order to live, our blood and cells must always remain slightly alkaline. So the body plays a clever trick to convert these acid wastes into solid wastes. If the body can keep them away from liquids, they can be stored indefinitely in the body and do not affect the pH of the rest of the body. It does so by storing them in many places, including body fat. Fat production may be a result of acid waste demands for storage medium. Acid first, fat after. Examples Of Solidified Acidic Wastes in our body are cholesterol, fatty acid, uric acid, kidney stones, urates, sulfates and phosphates. The accumulation of these non-disposed solid wastes is the process of aging. The chemical formula for cholesterol and fatty acid is incompletely burnt carbohydrates. Cholesterol and fatty acid are the results of eating too much pasta and bread and not exercising enough. Uric acid and ammonia come from all kinds of meat. Phosphoric acid comes from grains such as rice, and drinks such as Cola. Sulphuric acid comes from egg yolks. Sulphuric and phosphoric acid are all poisonous acids. They must have alkaline minerals to neutralize them in order to become benign. In the absence of enough alkaline minerals from our diet, the body has no choice but to rob calcium from our skeleton to convert these poisonous acids into non-poisonous acid salts; sulfate, phosphates and urates. This is how osteoporosis begins. In Western nations, antacid is a billion dollar business because so many people think the problem is an over acidic stomach, when in fact it is an over-acidic body. One of the biggest problems of acidic wastes is the fact that acid coagulates blood, which makes the blood too think and clogs the capillaries. This is why so many adults are prescribed high blood pressure medicine. Depending upon where the body stores acid wastes, blood circulation around that area gets poor, and eventually a vital organ is unable to receive enough blood supply and becomes dysfunctional. Many adult degenerative diseases are the result of poor circulation. A typical example is diabetes, which is caused by acid accumulation around the pancreas. Malignant cancer cells are acidic, while healthy cells are alkaline. Normal cells cannot survive near areas of waste acid accumulation. However some people have strong survival genes that mutate to survive in an acid environment. This is how cancer cells are developed. As long as the acidic environment remains unchanged, the cancer will regenerate after a “successful” tumour removal operation. Experienced oncologists increase the alkalinity of their patients before administering treatment, often by injecting sodium bicarbonate, an alkaline buffer. Acidic wastes accumulation outside and inside the blood vessels. Waste particles inside the blood vessels can be very dangerous, leading to clogging of capillaries servicing critical sections of the brain. Our body attempts to paste these waste particles onto artery walls to prevent them from floating around and creating terminal damage. This pasting action eventually leads to excess flow restriction and the need for bypass operations. When we exercise, our blood pressure can radically increase momentarily. We may suffer a stroke if one or more of these floating wastes were pushed by the high blood pressure and plug up a capillary vessel leading to critical section of the brain. This is why there are many reported strokes during exercise or even sitting on the toilet. If we drink alkaline water and let it naturally dissolve these floating acid waste particles, we can prolong our lives. The scientific truth that alkaline neutralizes acid is a basic natural phenomenon that requires no ‘double blind testing’. Alkaline water has no nutritional or medical value to cure disease; all it does is neutralize the acidic wastes in the human body and liquefy them for elimination by the kidneys. When we touch chicken or meat fat, our hands become sticky. Washing fat off our hands with tap water does not work. We need alkaline soap which liquefies the fat and cleans our skin. Fat is acid and soap is alkaline. We wash our external body dirt diligently but completely neglect the dirt accumulated within our body. Out of sight, out of mind. When we over exert ourselves, pain develops in various areas. This is because there is a concentration of acidic wastes in that area. We can relieve the pain by distributing the wastes. Massage, hot baths, foot patches, far-infrared pads are all good methods of waste redistribution. However, to got them out of the body through urine, alkaline water is best. Heat and exercise also help eliminate these acids through perspiration. Depending on the individual, we all store acidic wastes differently. Disease symptoms manifest depending upon where the wastes accumulate. For this reason, drinking alkaline water gives different results for different people. Some people lose weight, some are relieved of gout, some lower blood pressure, some reverse long term conditions. When we understand the fact that adult degenerative disease is caused by the accumulation of acid wastes, it is no mystery that drinking alkaline water improves our health. In order for us to live a long and happy life, we must get acidic wastes out of our body. The best and easiest way is to liquefy the wastes by neutralizing them with alkaline water. By eliminating acidic waste particles in the blood, we can avoid the risks of diseases that cause sudden death.